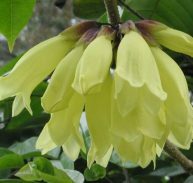 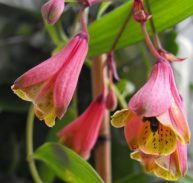 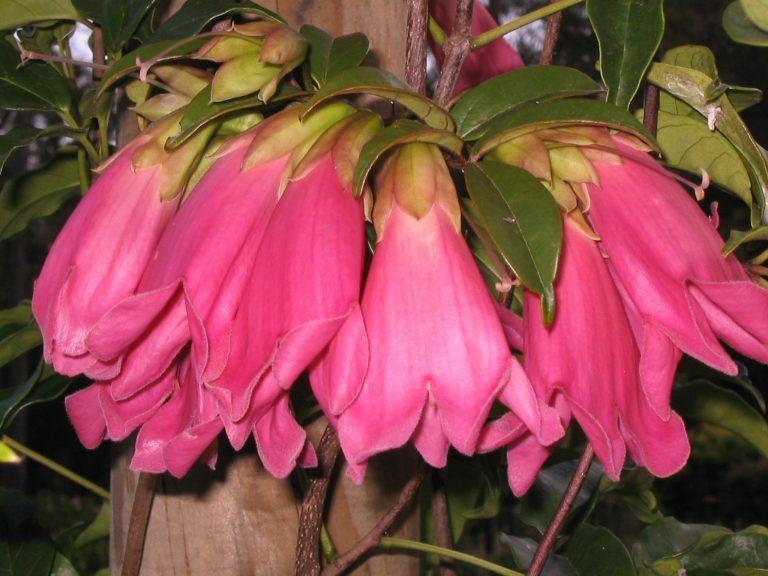 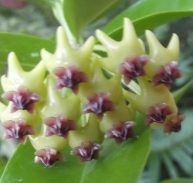 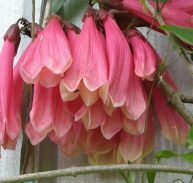 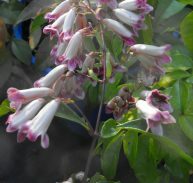 Tecomanthe dendrophylla cv. 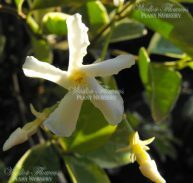 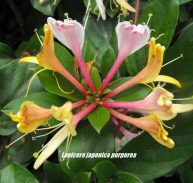 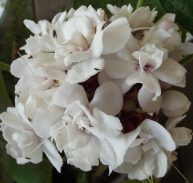 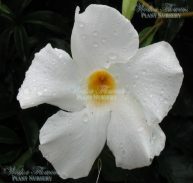 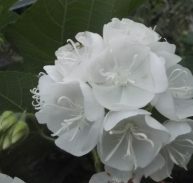 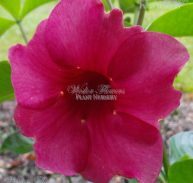 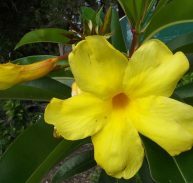 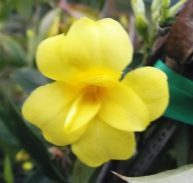 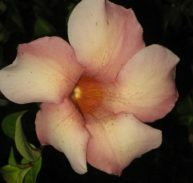 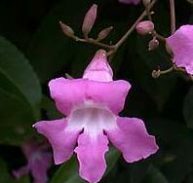 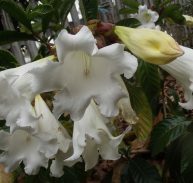 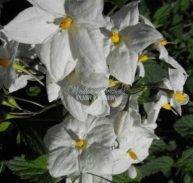 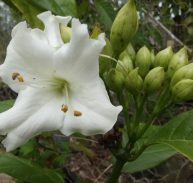 Roaring Meg is a member of the Bignoniaceae family and is native to Australia. 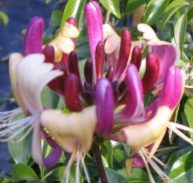 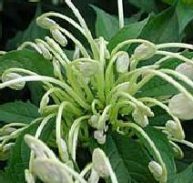 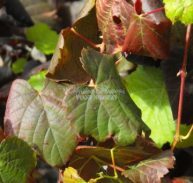 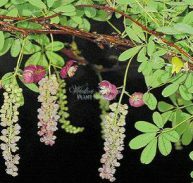 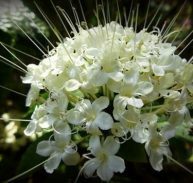 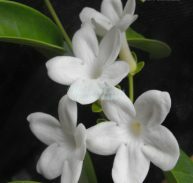 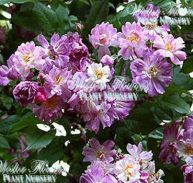 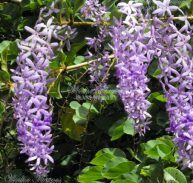 Roaring Meg is also known as Roaring Meg Creek and is a vigourous twining Australian native climber with dark green glossy foliage. 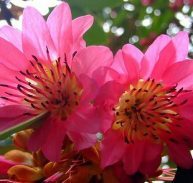 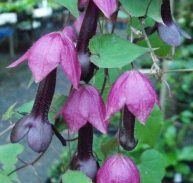 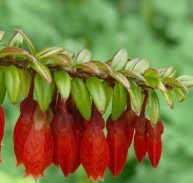 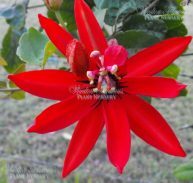 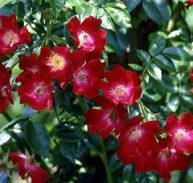 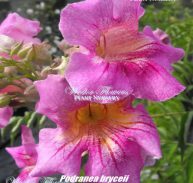 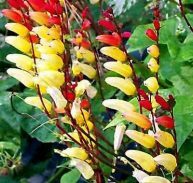 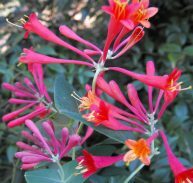 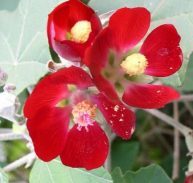 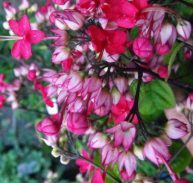 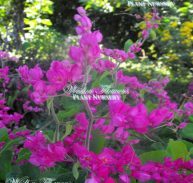 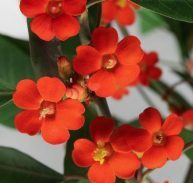 It has spectacular red / pink bell shaped flowers that occur in late winter through to late spring and spot flowers several times a year. 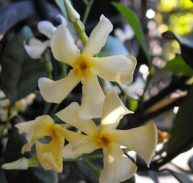 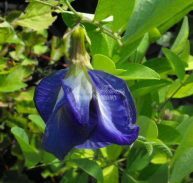 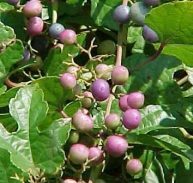 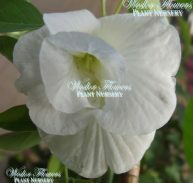 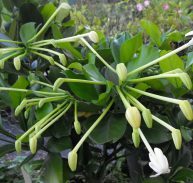 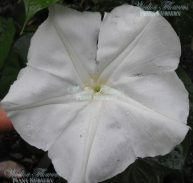 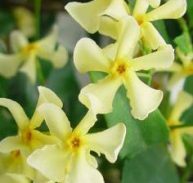 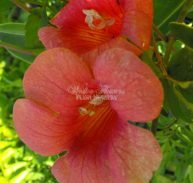 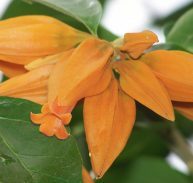 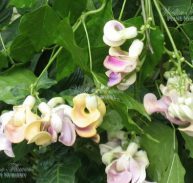 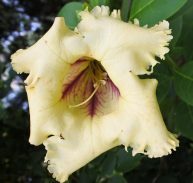 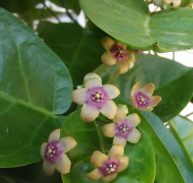 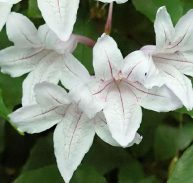 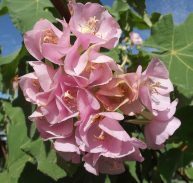 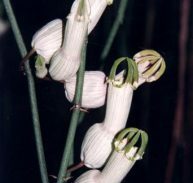 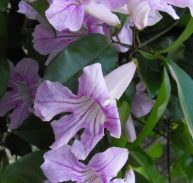 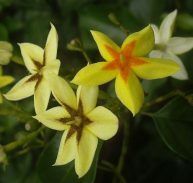 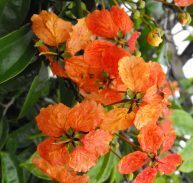 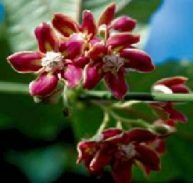 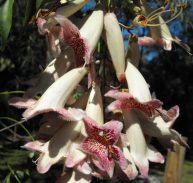 The flowers are 150 mm long in bunches of 8 to 12 on all nodes of the vine as well as old trunk wood. 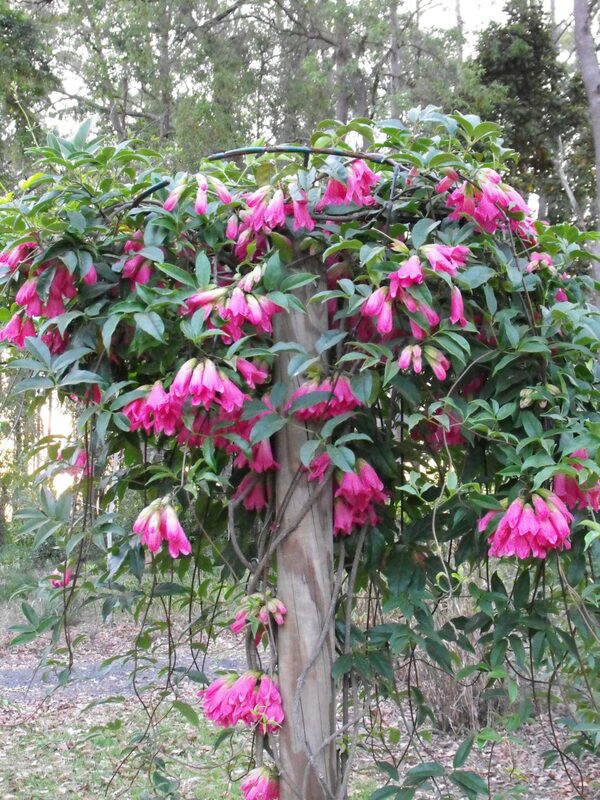 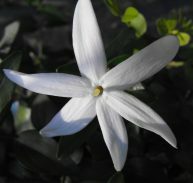 It grows to around 9 metres and prefers a full sun aspect but will stand a cooler sun position. 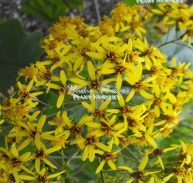 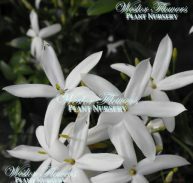 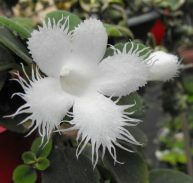 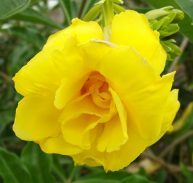 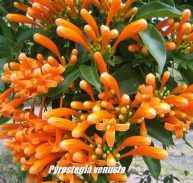 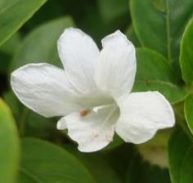 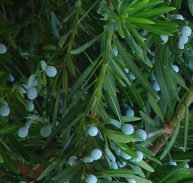 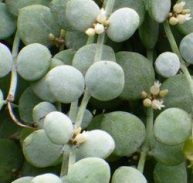 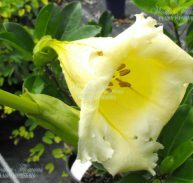 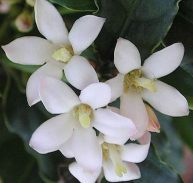 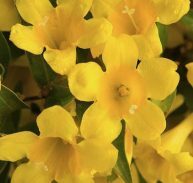 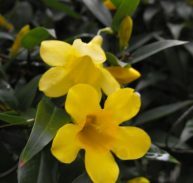 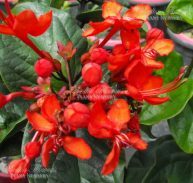 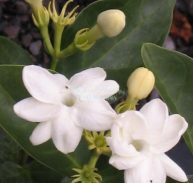 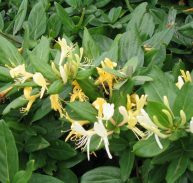 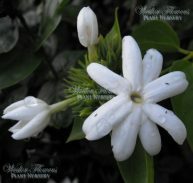 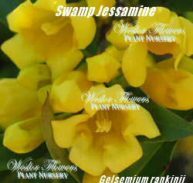 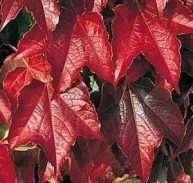 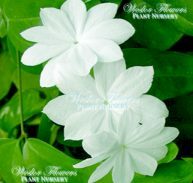 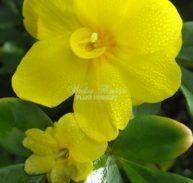 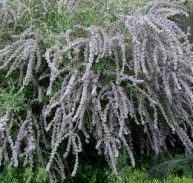 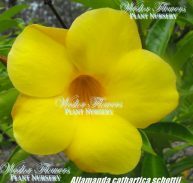 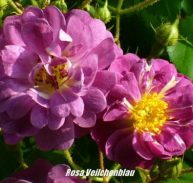 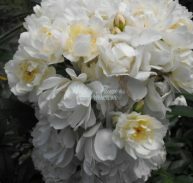 It likes dry between watering to constantly moist conditions and is suited to coastal plantings. 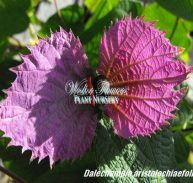 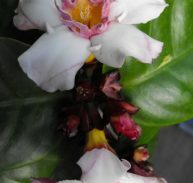 This one of my favourite plants.